Brian is known as Mammoth Lake’s master bicycle mechanic. From basic tune-up needs to major repairs, Brian’s can provide the expertise required to get you back out riding. replacing as needed - brake pads, cables and housing, tires and tubes, handlebar tape or grips. Parts not included. Bring your bike in for general repairs. No appointment required. From small jobs to large jobs, an expert mechanic is on hand to answer your questions. 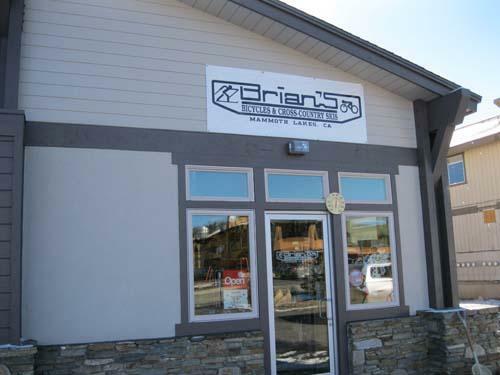 Bring your bike in for Brian’s high quality tune-ups or a simple adjustment. We have been in the bicycle business for over 40 years, doing repairs for top name riders and families alike. Our goal is to provide you with the best customer service possible. 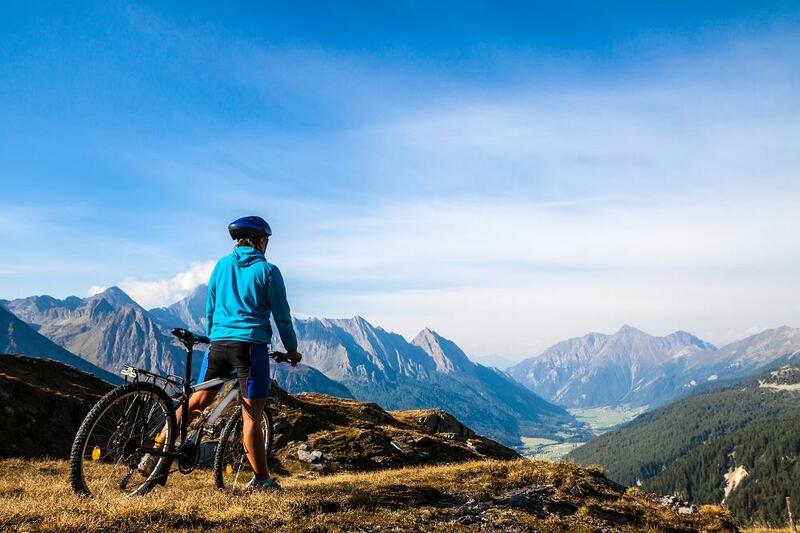 We carry a select line of Giant bicycles including road and mountain bikes, and bikes for just cruising around town. 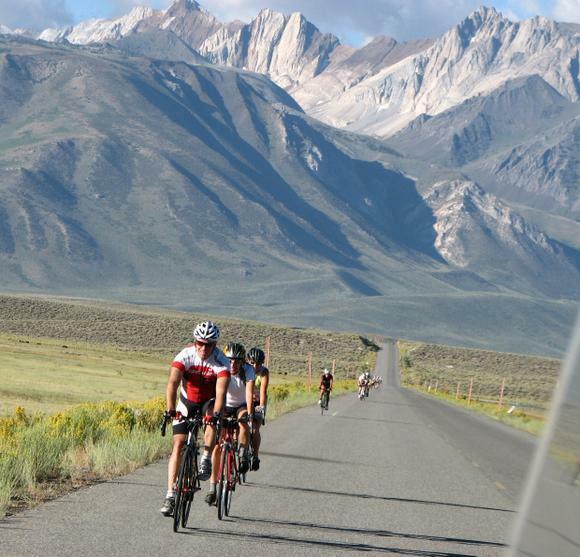 Whether you're interested in a short ride around the local Mammoth Lakes bike paths, a scenic road ride, or a full scale epic ride down Mammoth Mountain, check out our selection of bicycles and bike gear in Mammoth! If we don't have what you're looking for in stock, we can special order it for you. Giant bicycles are one of the best valued bicycle manufacturer on the market.